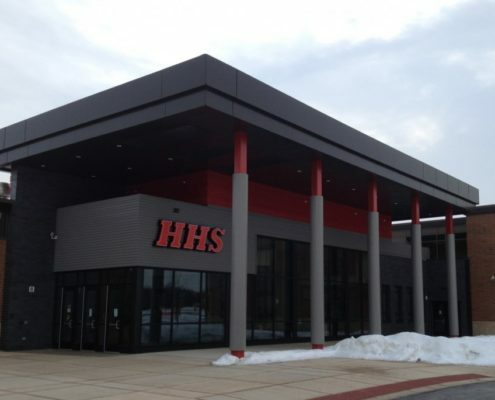 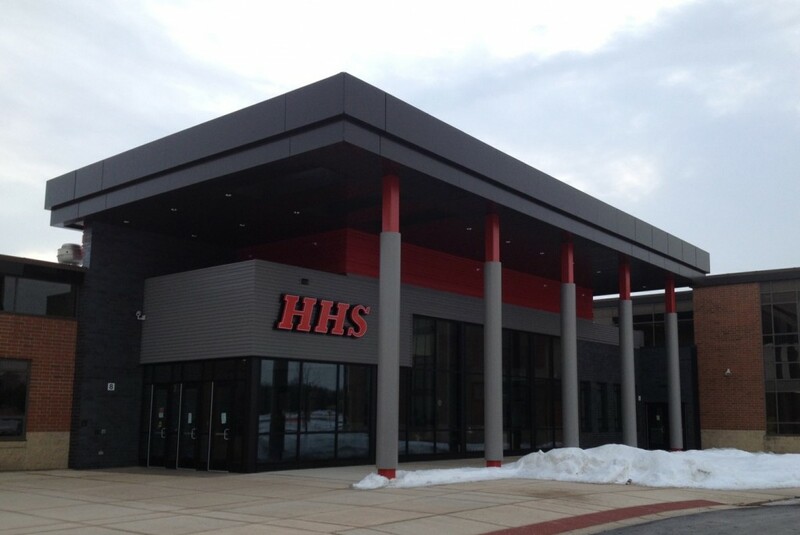 Phase 1: 76,000 SF of additions and 22,000 SF of renovations. 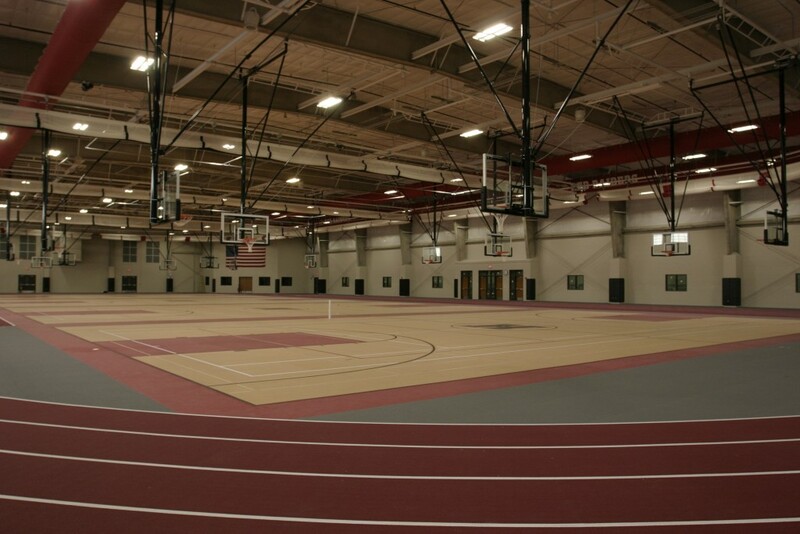 Additions include a new main entrance and fieldhouse including locker rooms and training areas. 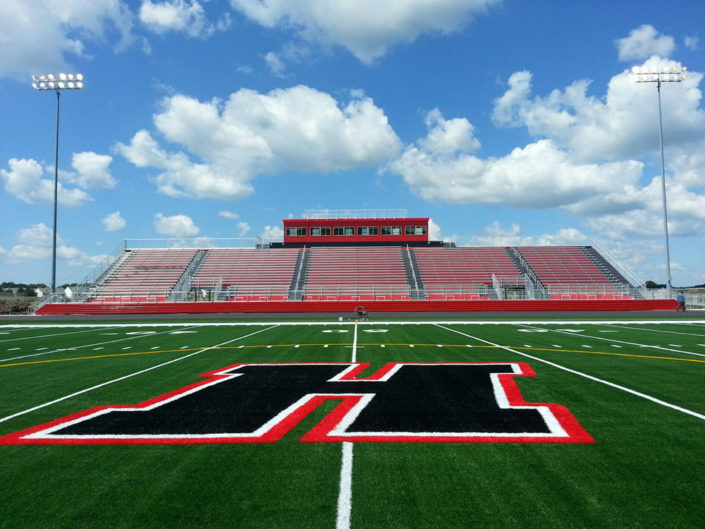 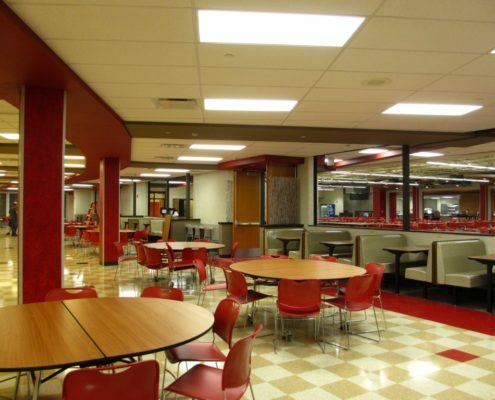 Renovations include offices, classrooms, locker rooms, wood shop areas, and site improvements to parking lots, tennis courts, softball field, irrigation, and a new stadium entrance. 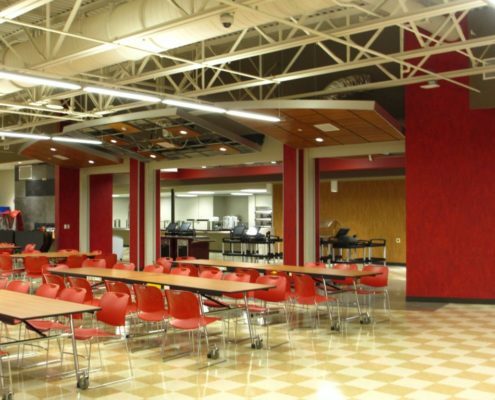 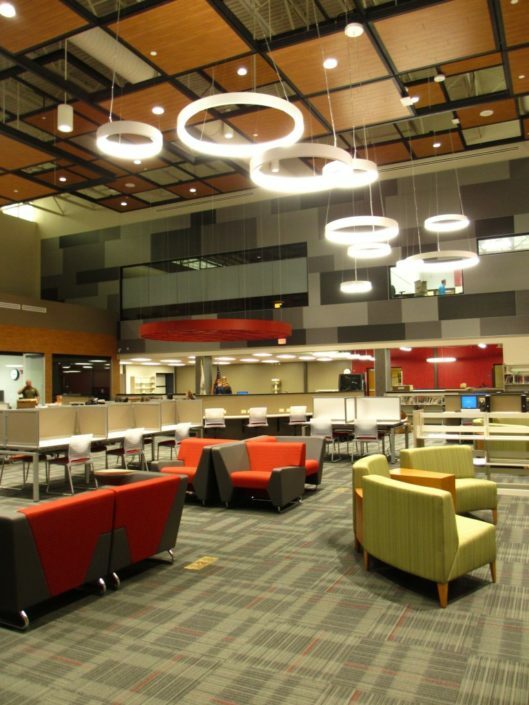 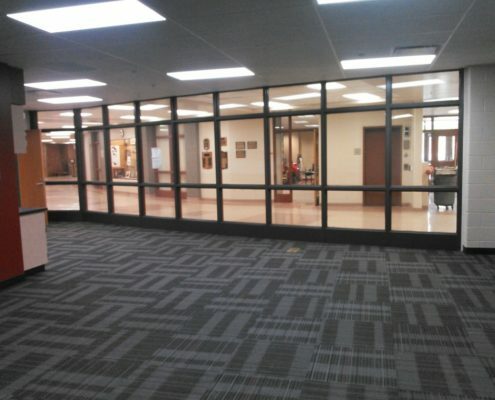 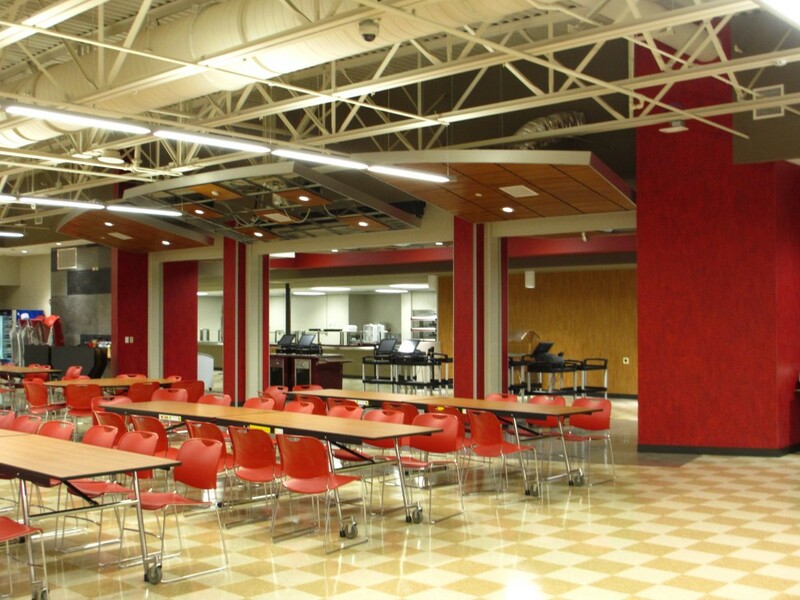 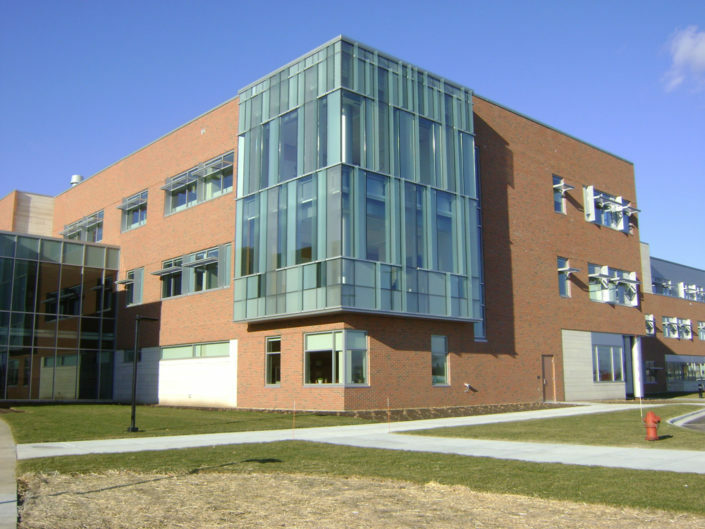 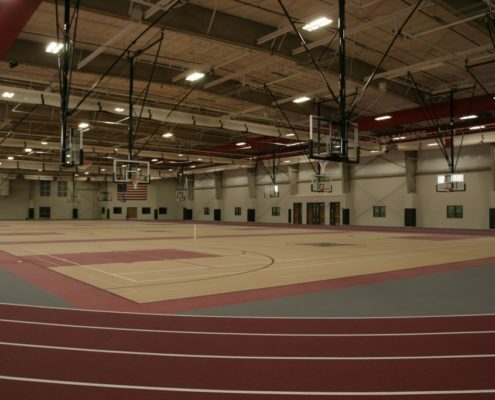 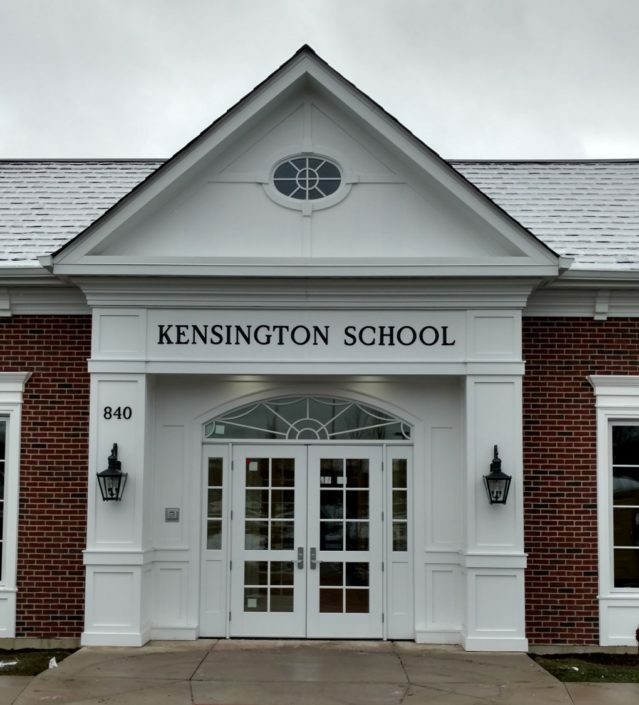 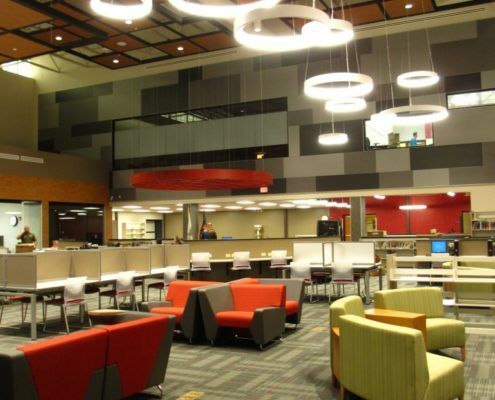 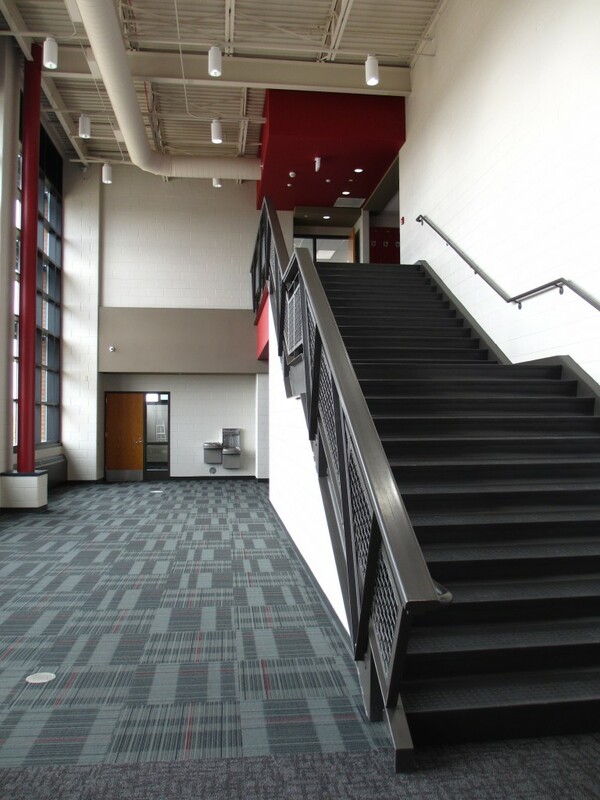 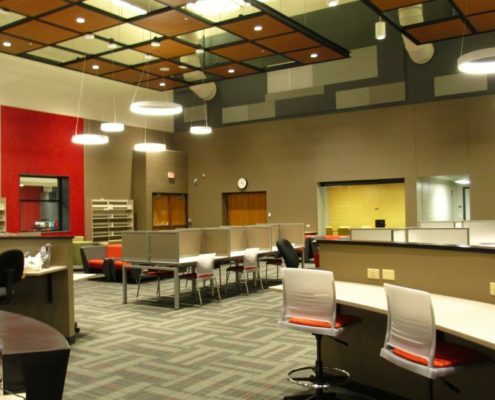 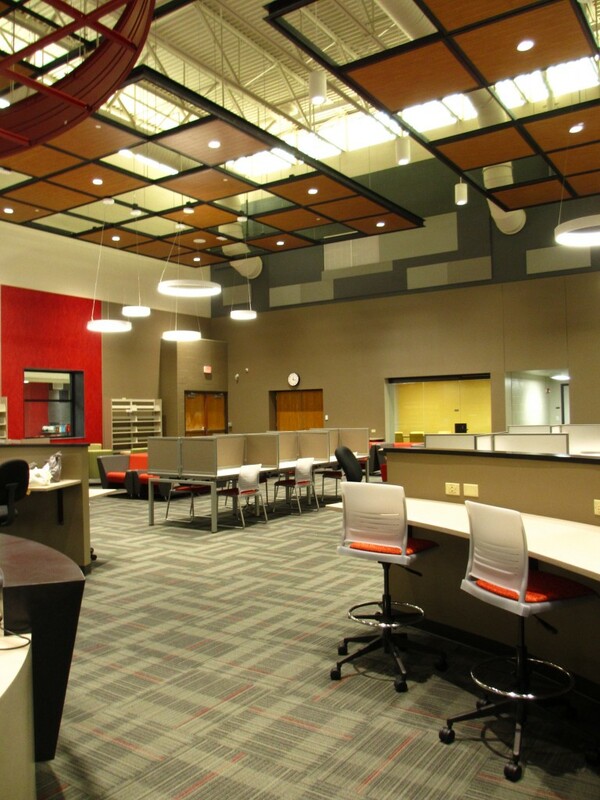 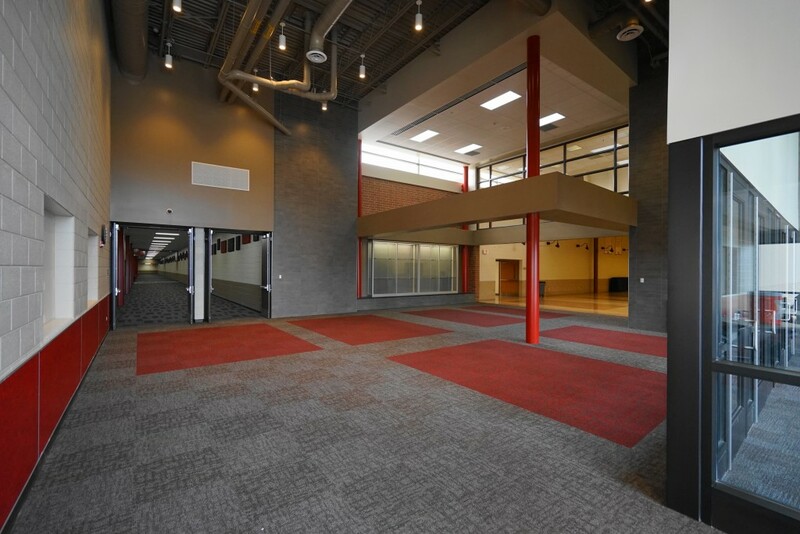 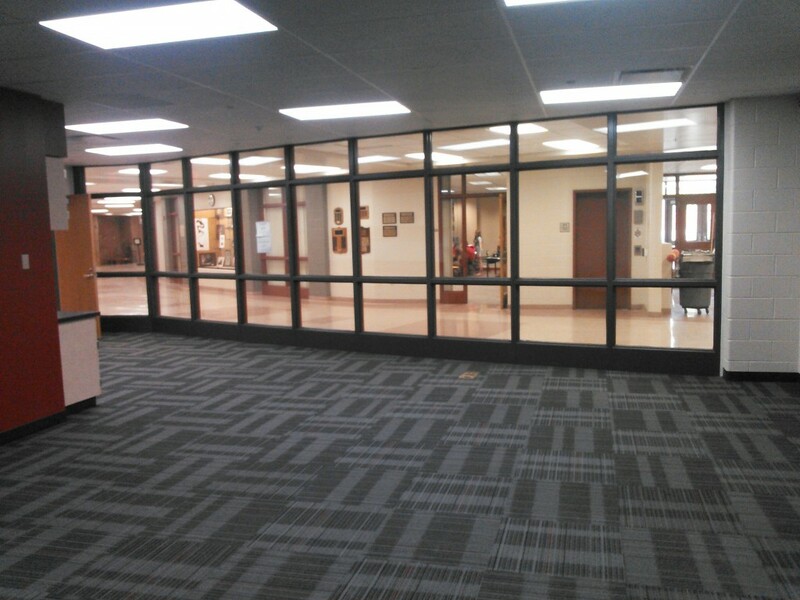 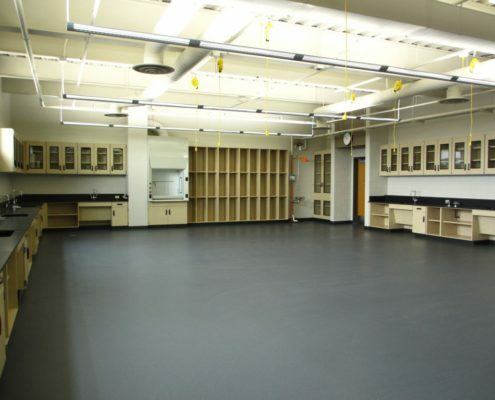 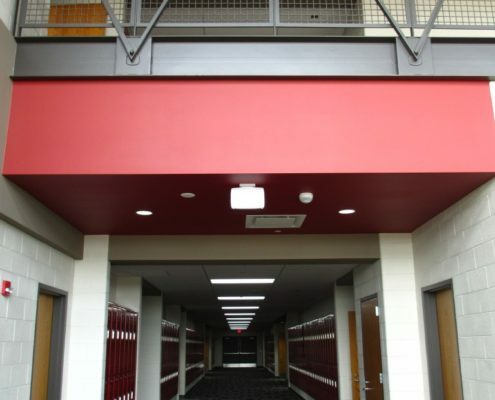 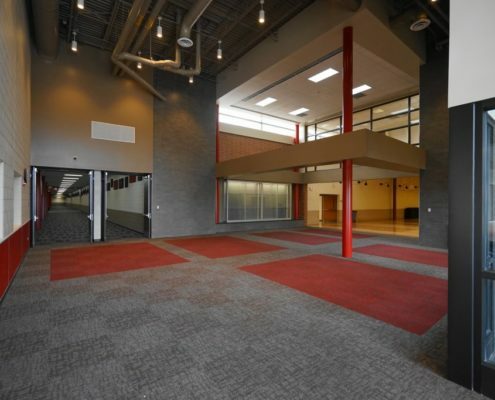 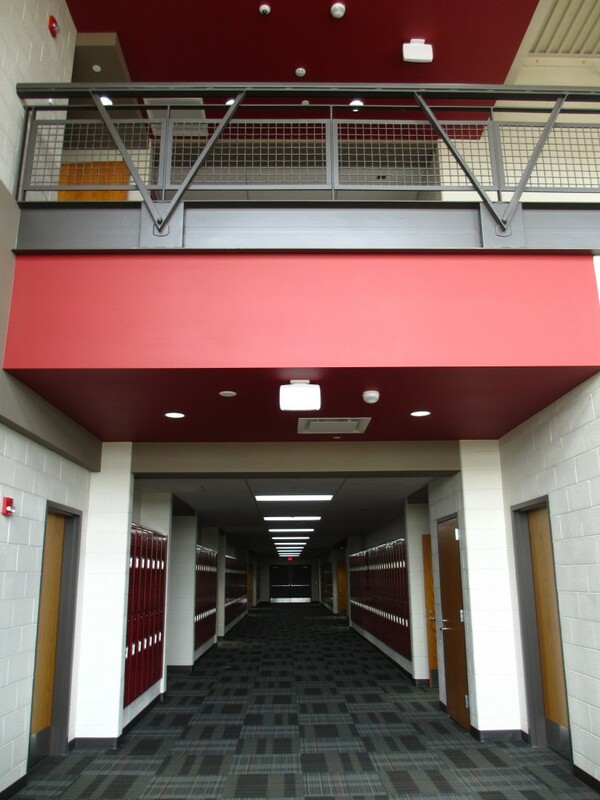 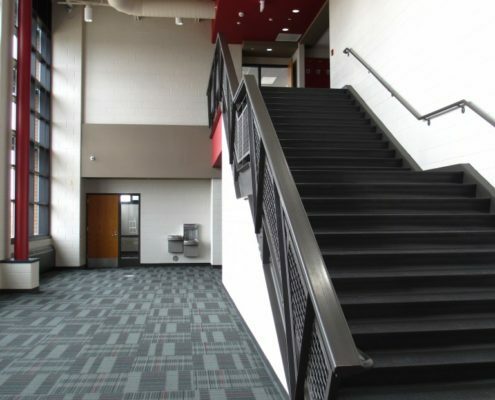 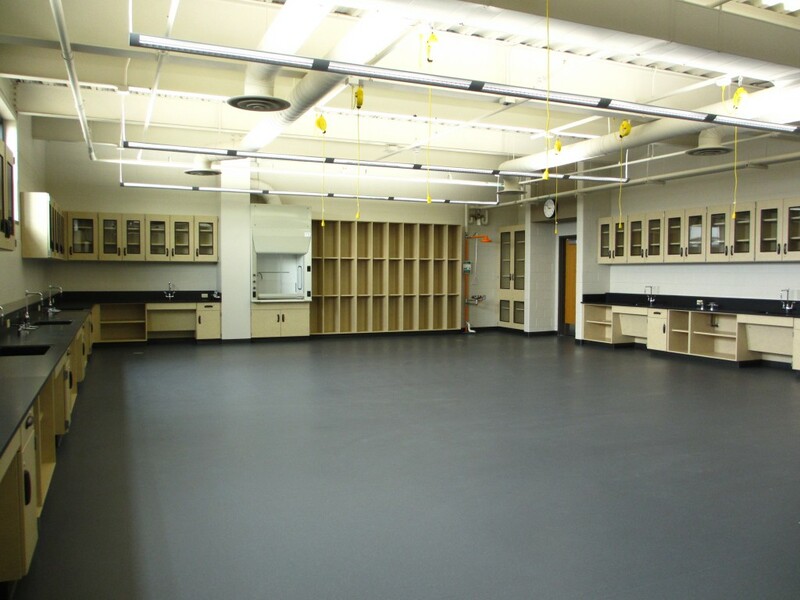 Phase 2 includes 26,000 SF of classroom additions and a 31,000 SF renovation of the cafeteria and secondary gymnasium, which was converted into a new LRC and collaboration rooms.